Volunteers are the heart of ShelterBox Canada. Every volunteer is instrumental in providing shelter to families after disaster, wherever they are in the world. Our volunteers are the face of ShelterBox in their communities. They share their passion with us to ensure that no family is without shelter following disaster. Our Ambassadors, Changemakers, Advocates, Rotary Club Champions and Response Team members give their time and dedication to ShelterBox Canada to transform lives around the world. This National Volunteer Week help us to celebrate our amazing volunteers. Tasnuva joined the ShelterBox Canada team in 2019 as an Ambassador. 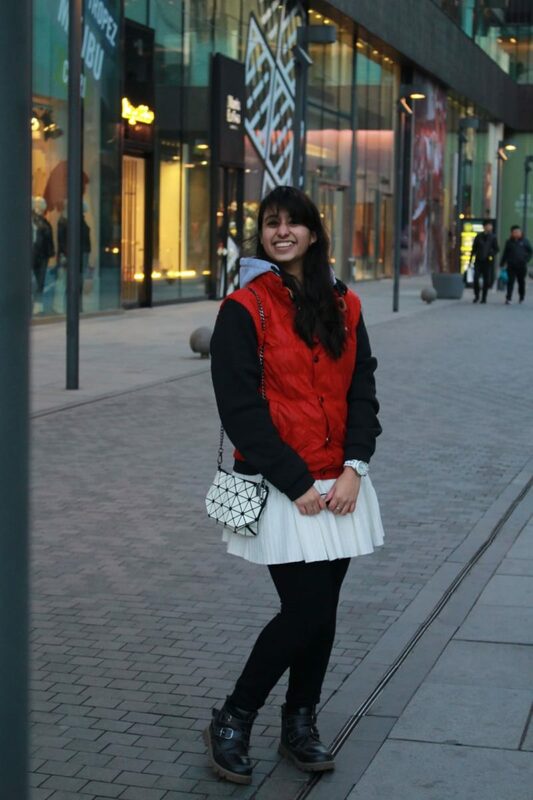 She is currently a student studying at the Schulich School of Business at York University. Although Tasnuva is one of our newest volunteers she has already started hosting her own fundraising events and sharing the message of ShelterBox. 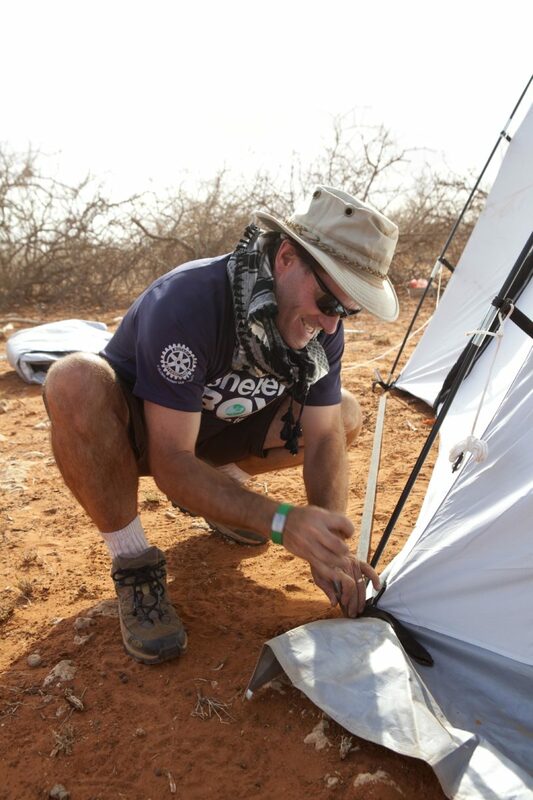 Dave has been supporting ShelterBox for more than 10 years as a Rotarian, Ambassador and Response Team Member. Dave originally got involved as a Rotarian helping to raise funds and awareness for ShelterBox. In 2007 Dave successfully applied to be a Response Team Member and since then has deployed around the world to areas hit by earthquakes, typhoons, landslides, and conflict. Share your passion with us and join the ShelterBox Canada team. As a ShelterBox Canada volunteer, you provide the link between people who need support and those who want to give it. We have a variety of volunteer roles and are always looking for people to share their skills with us.